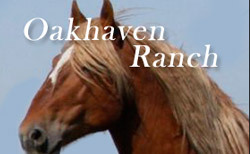 Our equine ranchers are 2 nd, 3 rd, and 4 th generation ranchers. 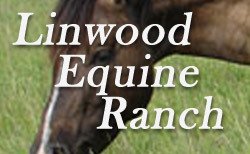 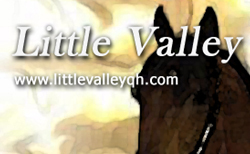 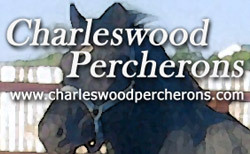 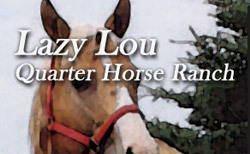 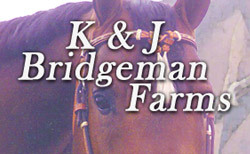 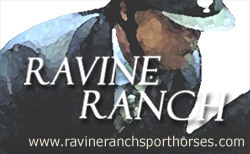 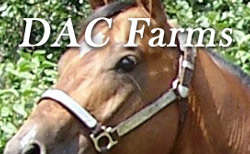 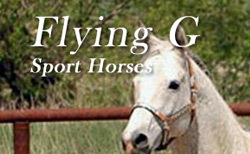 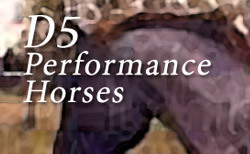 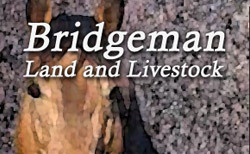 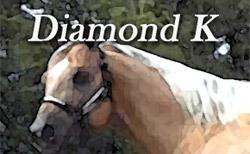 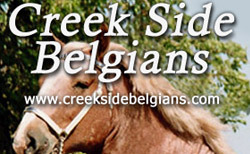 All have extensive experience breeding high quality horses for all disciplines. 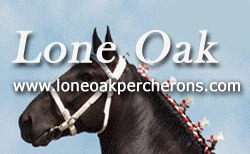 Please browse the stallion directory and get to know some of our equine ranchers and their stallions.